Woodfall Film's portmanteau feature is a major rediscovery, never before released in the UK. 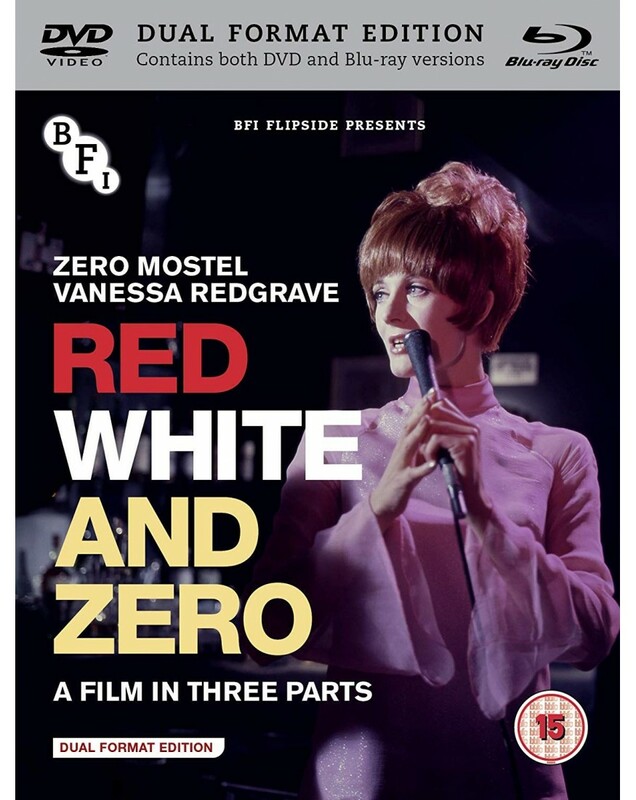 Comprised of three compelling tales, it brings together a trio of Britain's most innovative directors and embodies the creativity and audacity at the heart of Swinging Sixties cinema. Comic legend Zero Mostel (A Funny Thing Happened on the Way to the Forum) mixes slapstick and surrealism as a tardy opera star traversing London in Ride of the Valkyrie while The White Bus , scripted by Shelagh Delaney (A Taste of Honey), blends realism and poetry with poetry with New Wave detachment as a young woman travels home from the north of England. Tony Richardson (Tom Jones) directs Vanessa Redgrave in the final part of the film, Red and blue a musical, melancholy romantic reverie.